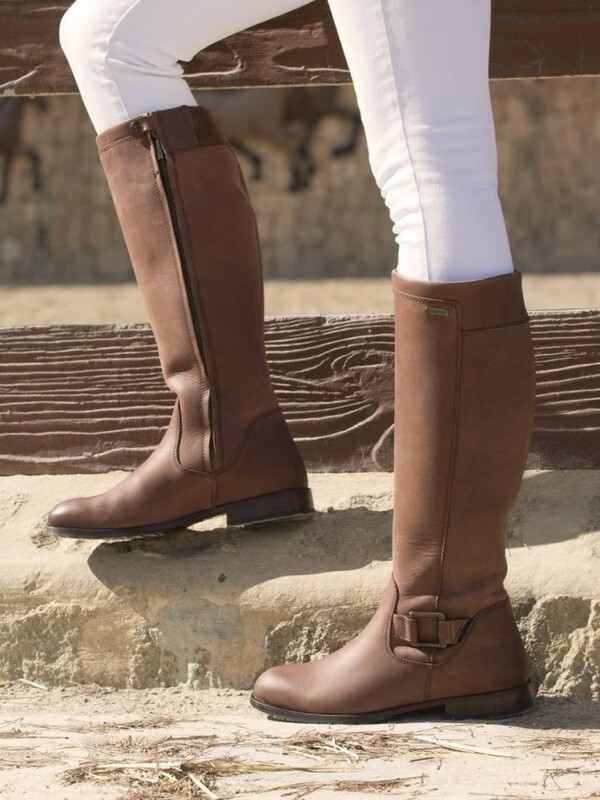 Stylish and elegant Dubarry boots with contoured leg shape, incorporating Gore-Tex waterproof and breathable technology and Dubarry's signature DryFast DrySoft leathers. 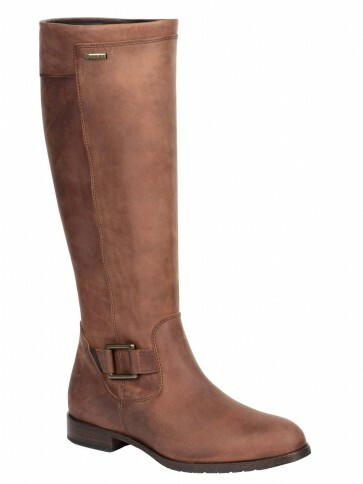 With full length zip to the inside of each leg for easy entry, this stylish boot is designed for both city and country. High performance Gore-Tex technology - 100% waterproof and highly breathable. Inside ankle teardrop zip fastening for easy foot entry.